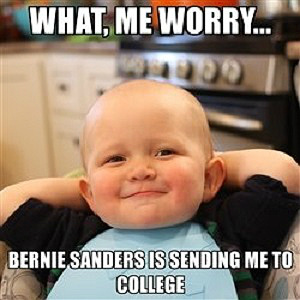 Politicians such as Sen. Bernie Sanders, I-Vt., propose offering four years of “free” college tuition to all students at public universities, and New York recently became the first state to offer a two- or four-year degree to residents making $125,000 per year or less. 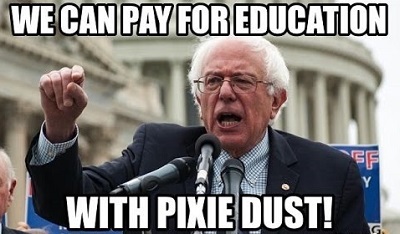 Proponents of “free college” would have you believe that getting rid of tuition fees is all it takes to create a high-quality, equitable, and accessible higher education system. Yet a recent study indicates in England, removing tuition fees starting in the 1960s achieved the exact opposite result. 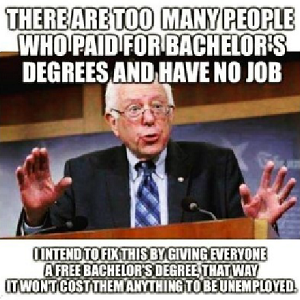 “Free” college, in fact, created a system where the wealthy benefited and the poor were left behind. As with most government-run programs, England's tuition-free system ended up hurting exactly the people it set out to help. With the massive influx of students under the free system, the quality of the system declined and struggled financially to keep up with demand. In response, in 1994, the government capped attendance at each university under state funding. The result? 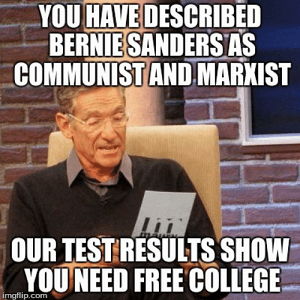 The wealthiest students ended up receiving more of the free college tuition subsidies, since they were typically the most qualified and therefore most likely to succeed when competing for limited seats. Heavy-handed government intervention in higher education does more harm than good. As England’s experience demonstrates, removing market competition from higher education did not help low-income students—instead, it restricted their access even further. After years of concerns about financial sustainability, England started to slowly introduce tuition fees in the late 1990s. After tuition fees were introduced, the number of low-income students enrolling in higher education actually doubled between 1997 and 2015. As did student enrollment numbers, the amount of funding an institution could devote to each student also increased. England's turnaround demonstrates that when competition and market forces enter the mix, more students gain access to a high-quality education. The story of England’s experiment should be a cautionary tale for Americans. 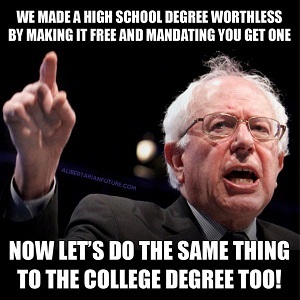 Policymakers should take note and avoid the temptation of making the same mistakes inherent in “free” college.